The Super Bowl may just be the most watched broadcast in the United States what with almost all audiences being North American. 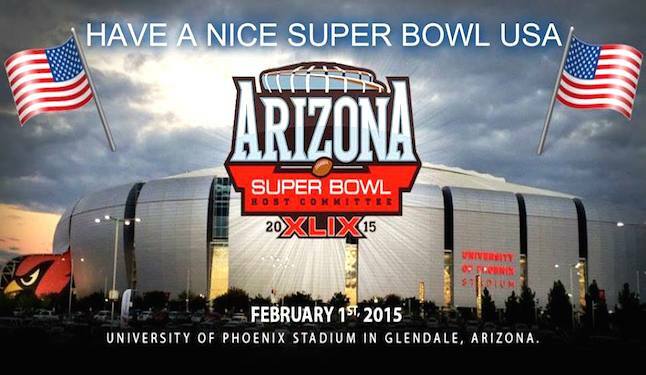 This year in 2015, Super Bowl Sunday aims to be held at University of Phoenix Stadium in Glendale, Arizona. Featuring its multi-sport entertainment complex, facilities, accommodations and one of the most celebrated downtown shopping districts in America, Glendale aims to host sporting themed events and celebrations where all in within the audience are invited into the stadium to take part in the scheduled activities. Large amounts of food are typically consumed on Super Bowl Sunday, most popular being pizza. 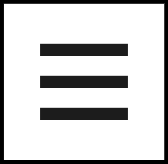 Super Bowl Sunday is the second-largest day of food consumption in the United States right after Thanksgiving, where most of the food is typically served as buffet-style meals. 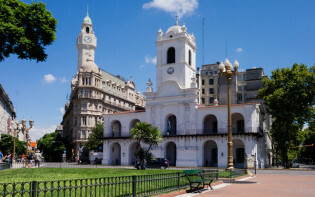 Most fans may prefer hosting parties at home to watch the game to celebrate this American “holiday,” while others might partake in a whole other range of activities. 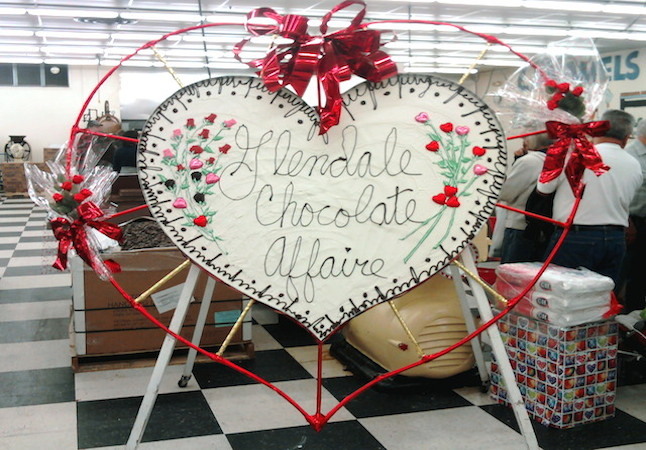 Each February, the Glendale Chocolate Affaire is held where Chocolate enthusiasts from Arizona and around the nation come to experience the award-winning festival, which celebrates not only chocolate, but the arts and romance in addition. Guests may have the opportunity to enjoy confections such as chocolate-covered fruit treats, kettle corn, nuts, berries, marshmallows, fudge popsicles, cheesecake and bananas, fried chocolate bars, which are all lathered in chocolate sauce. Admissions and parking are typically complimentary and samples may be tasted throughout the day. 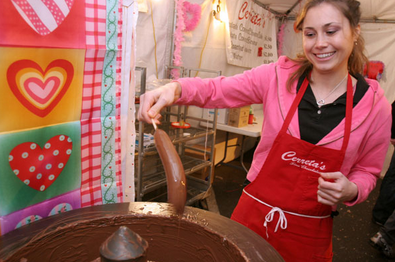 The Chocolate Affaire is sponsored by Arizona’s celebrated candy company Cerreta’s. The Cerreta candy factory aims to hold tours all weekend, allowing visitors to receive a detailed look at how the chocolatiers create such treats. Families with children have special activities designed for them such as arts and crafts, face-painting and a rock-climbing wall for entertainment. A new attraction with a football theme aims to be a “Super Street” filled with live music, activities and games with decorations themed for the Super Bowl games. Glendale Glitters is another popular event which hosts light displays and family-oriented activities, lasting a total of two months. Special events may include Enchanted Evenings which feature activities, rides, crafts, and the Balloon Glow and Block Party. With a glowing evening of illumination, it may include 20 hot air balloons, live bands playing, kids’ rides and delicious food. Glendale Glitters was featured in Arizona’s AAA Highroads magazine’s as one of the top 25 events in the state. Parks and ranches may also be spotted throughout Glendale, allowing visitors to tour many of the 17 acre properties of land and gardens. Historical sites and ranch tours may be visited for both social and educational experiences that may allow visitors and Glendale residents to observe the preserved history. Reserving one of the Valley’s oldest and most historic ranches, Sahuaro Ranch Historic Area features barnyards, over ten original buildings, a rose garden, and artistic orchards. Listed on the National Register of Historical Places and known as the “Showplace of the Valley,” the Sahuaro Ranch Historic Area offers activities, exhibits and guided tours, attempting to keep the history of early settlement in the Valley alive. Many special events are held at the Sahuaro Ranch, including the popular Antique Tractor and Engine Show held each year in February. 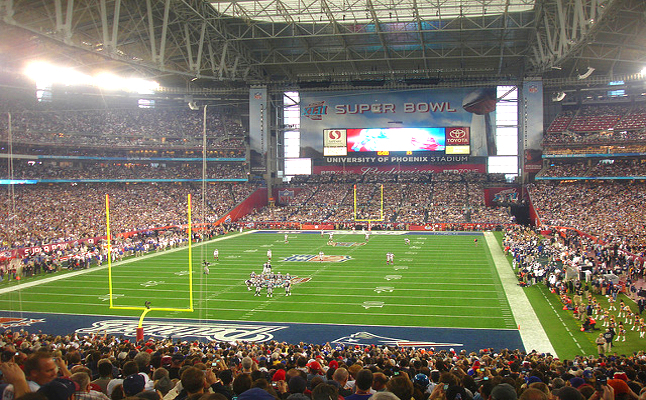 Sports fans may flock to Glendale for the Super Bowl alone, yet there are various other events which draw visitors during this season. Heritage shows and festivals may also be enjoyed after watching the game or during if preferred. 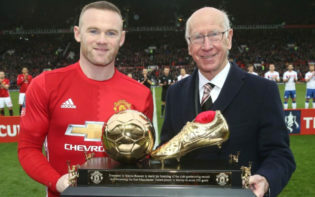 Children may also take part in watching the game as shows are held before and after the games, as well as themed concerts. What are some ways to celebrate the Super Bowl as a football fan?